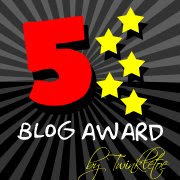 This is another blog award from an expectant mom and friend, Lira. Thank you so much for this! Much appreciated! Hope this blog will get more awards in the future.